Cochin Shipyard Limited is the largest shipbuilding and maintenance facility in India. It is part of a line of maritime-related facilities in the port city of Kochi, in the state of Kerala, India. Of the services provided by the shipyard are building platform supply vessels and double-hulled oil tankers. 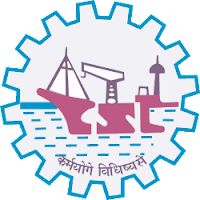 Applicants who have Completed a Degree in Mechanical/ Electrical/ Electronics/ Civil/Instrumentation Engineering or equivalent from a recognized Institute for Cochin Shipyard Sarkari Naukri 2019. Eligible & Interested candidates can apply via online in Official website page in www.cochinshipyard.com Cochin Shipyard Sarkari Naukri 2019. Complete the Cochin Shipyard Vacancy with the essential data. 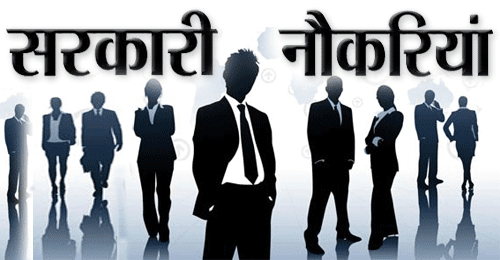 Take a print out of Cochin Shipyard Sarkari Naukri 2019 Online application form.